We’re giving away a family ticket to Madagascar The Musical at the King’s Theatre Glasgow on opening night Wednesday 31 July at 7pm. Do you like to move it, move it? Well, now chance to go wild as you follow you can move it, move the journey of Alex the Lion, it with King Julian and Marty the Zebra, Melman the the rest of the cracka-lackin’ gang during Madagascar The Musical. We’ve teamed up with the King’s Theatre Glasgow to offer you and your family the chance to go wild as you follow the journey of Alex the Lion, Marty the Zebra, Melman the Giraffe, and Gloria the hip hip Hippo as they escape New York Park Zoo. Keep an eye out for those penguins! All entries must be received by Monday 28 June 2019. 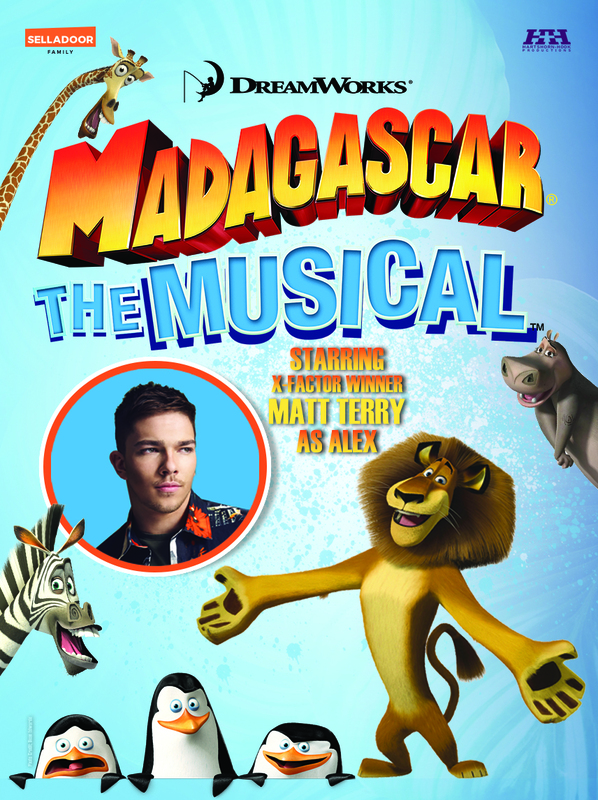 Prize is one family ticket to Madagascar The Musical at the King’s Theatre Glasgow on opening night performance on Wednesday 31 July at 7pm. Non- refundable, or exchangeable, no cash equivalent. Travel to and from the King’s Theatre Glasgow is not provided. The publisher’s decision is final.